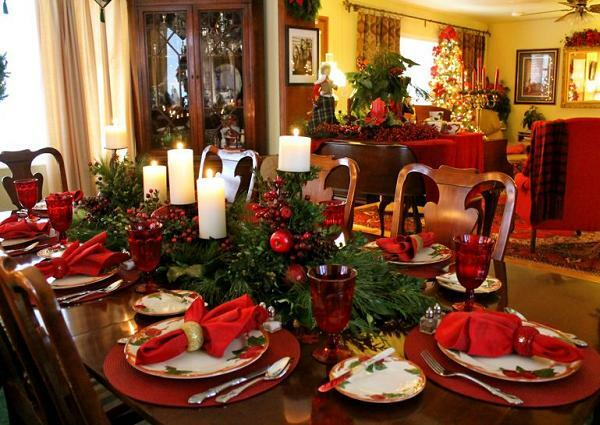 Christmas dinner is the perfect meal that we are all looking forward. 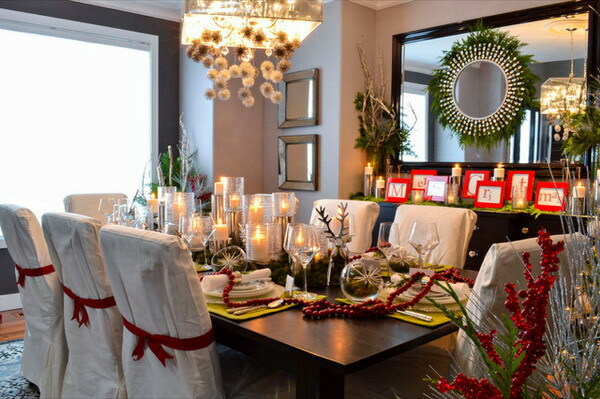 It is a good time spent with family and friends celebrating the birth of Christ, as well as celebrating all the things that happened during this year and welcoming the new one. 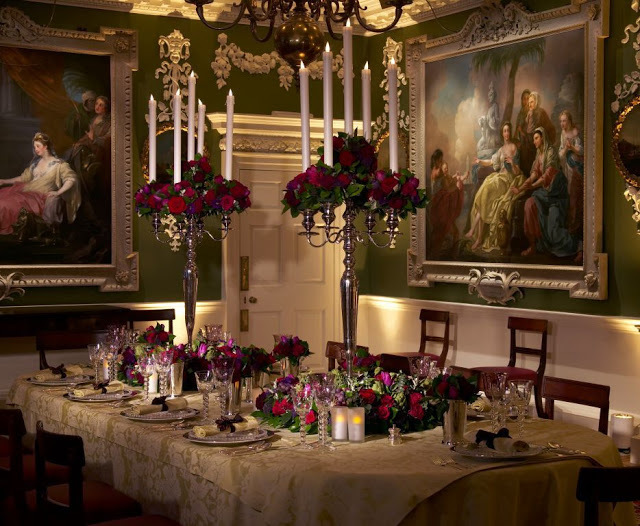 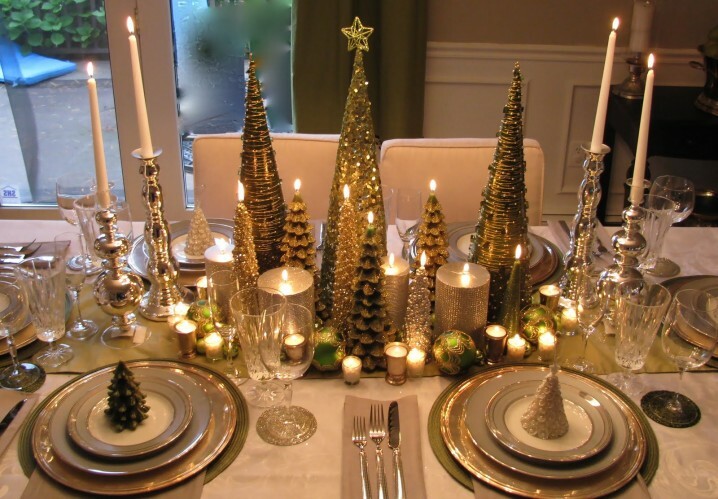 So, since it is such a special meal, we should start thinking about how to decorate the Christmas table. 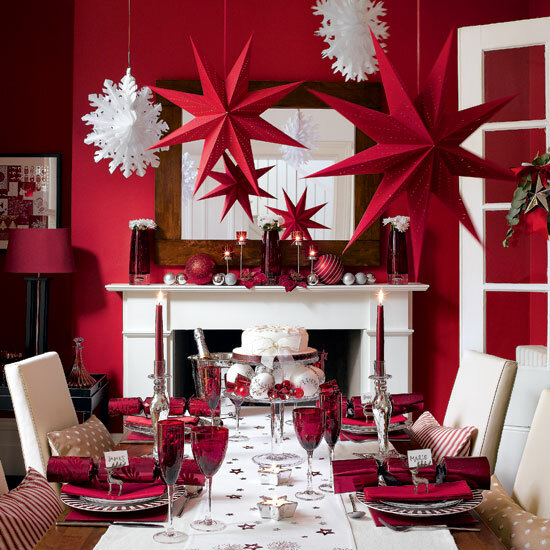 There are many ways to do this, depending on the style you prefer. 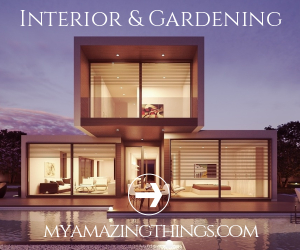 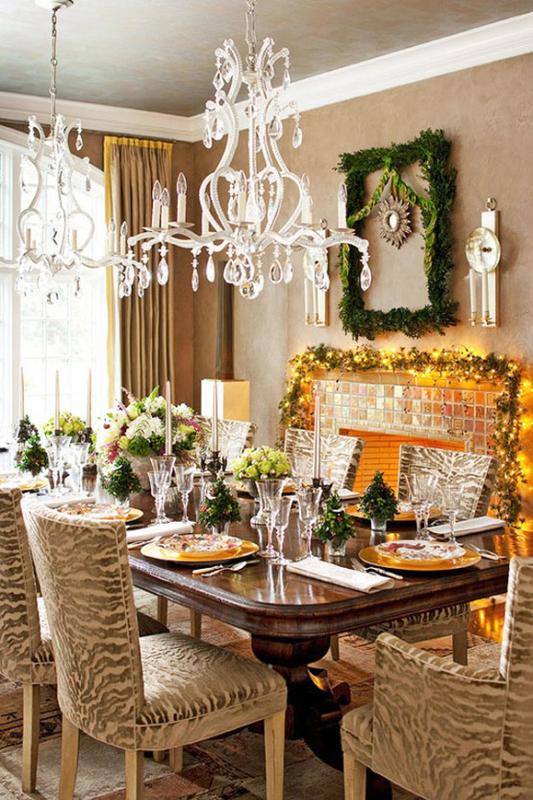 You can go with a rustic and traditional, or with something more modern and elegant. 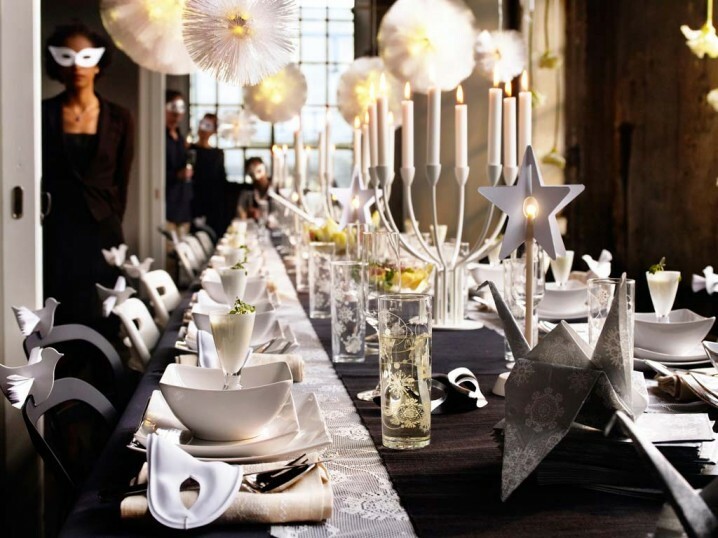 Today we have chosen several Elegant And Stylish Christmas Table Decorations, so that you can draw inspiration from them to decorate your Christmas table in a nice, elegant, modern and stylish way. 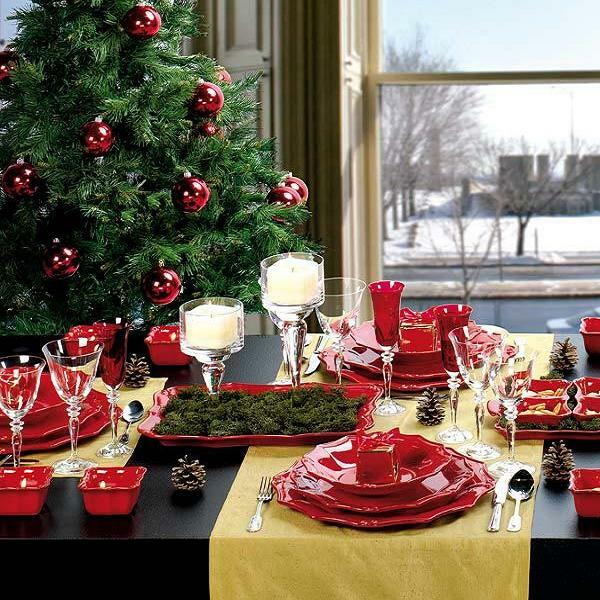 Choose the colors you like for the tablecloth and napkins. 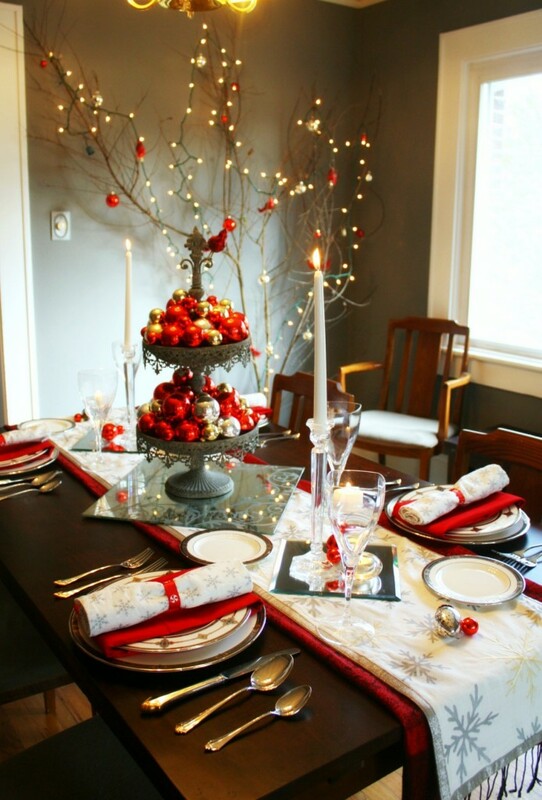 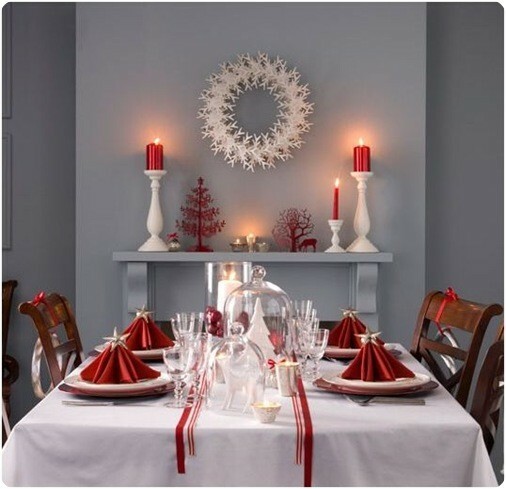 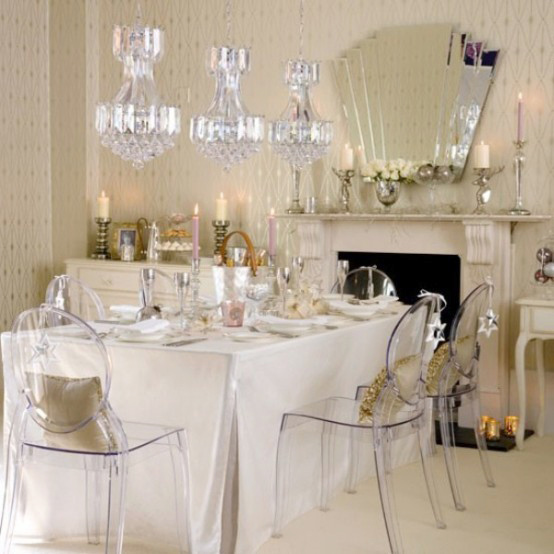 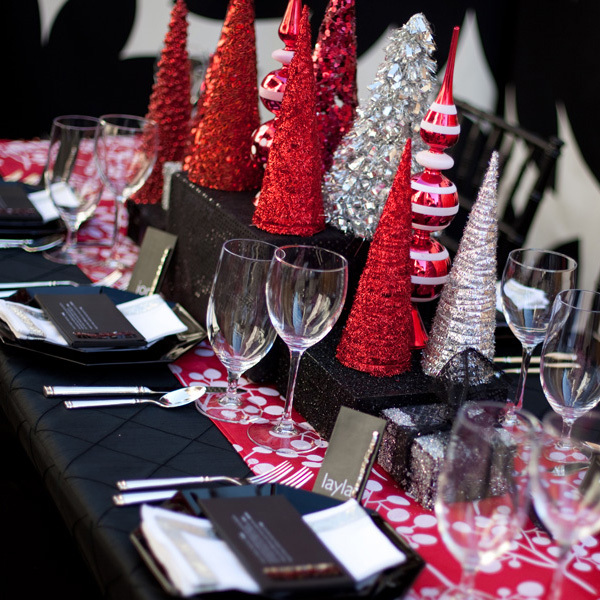 Use some modern centerpiece, add some Christmas ornaments to complement your table decoration. 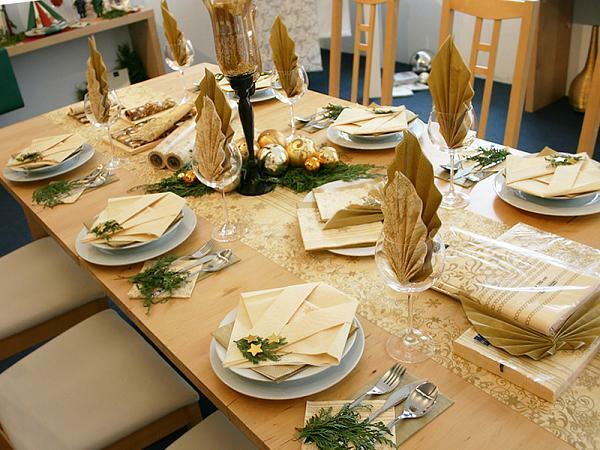 Serve the food, accompanied with some good quality wine or any other drink that your guests prefer and enjoy in your beautiful Christmas dinner. 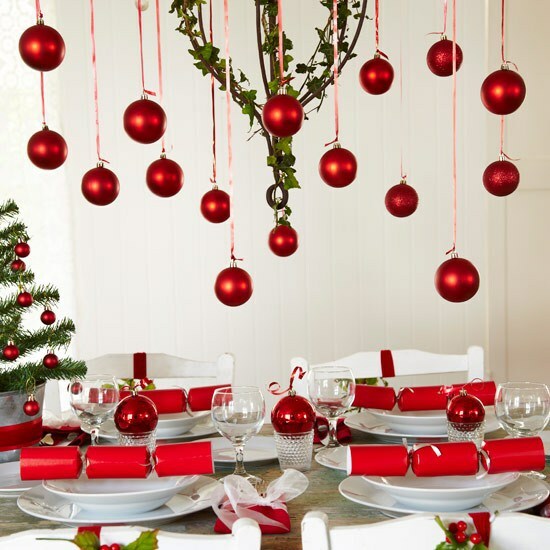 Stay up to date with us to find some other great ideas for Christmas decorations!